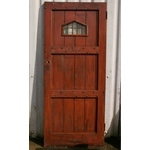 External doors in oak and pine. 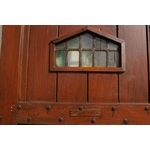 Six panel, four panel, 1930’s doors, plank cottage doors, stained and clear glass doors. 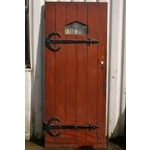 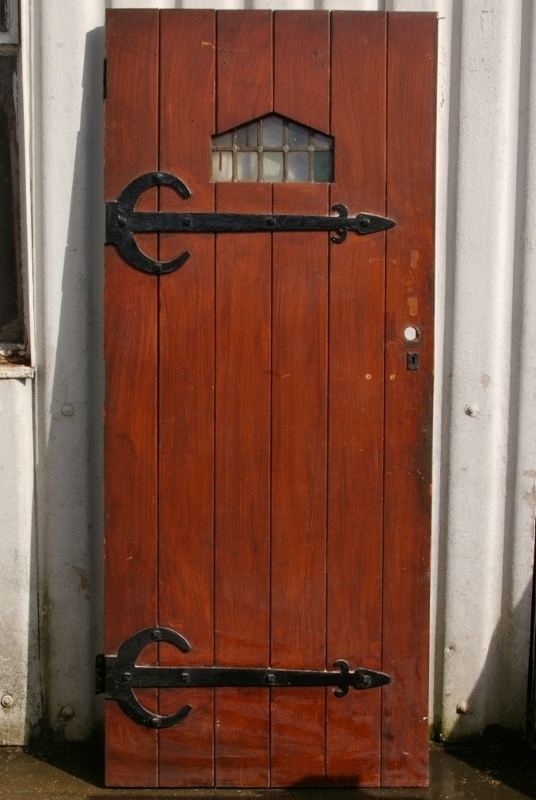 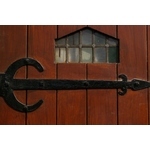 Framed and ledged plank doors, with small triangular leaded lights, gothic strap hinges and iron studs.